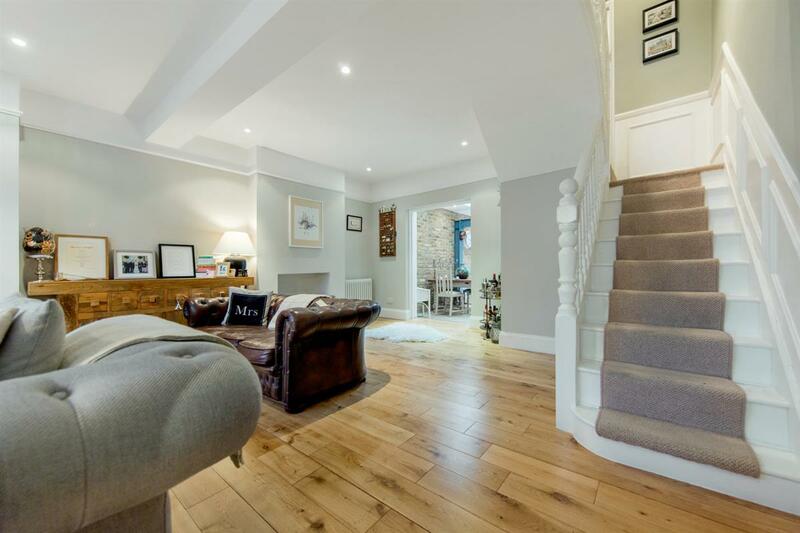 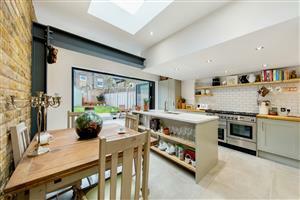 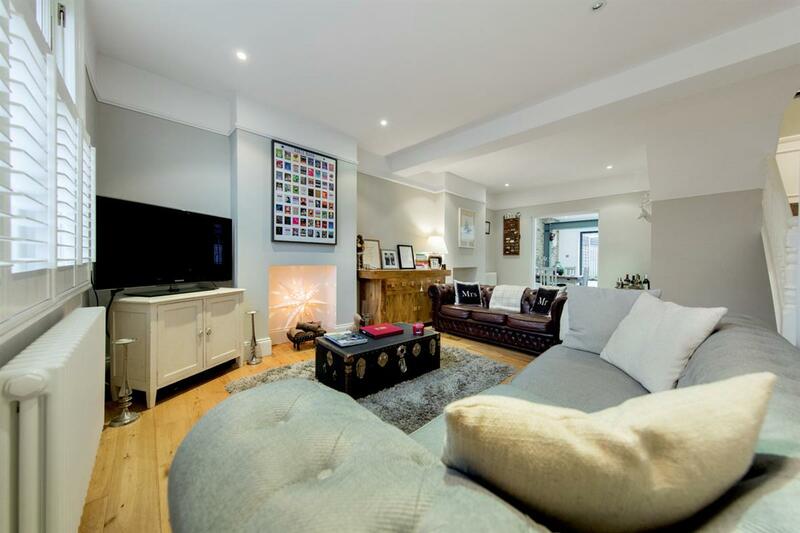 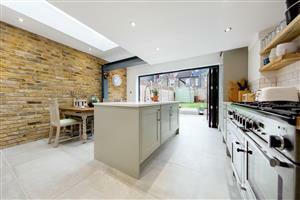 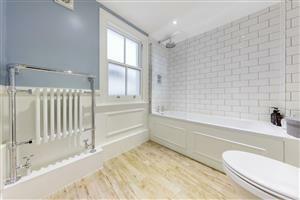 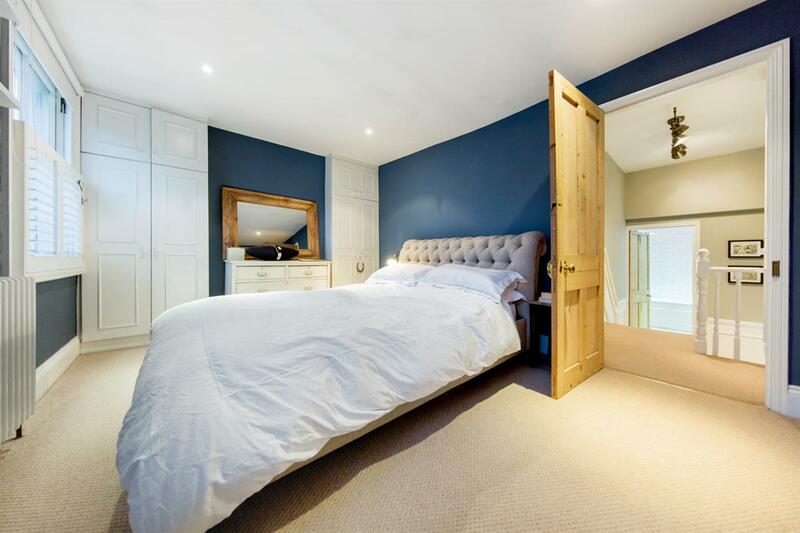 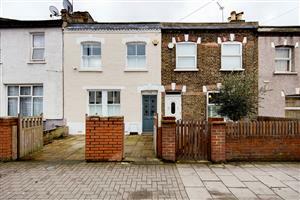 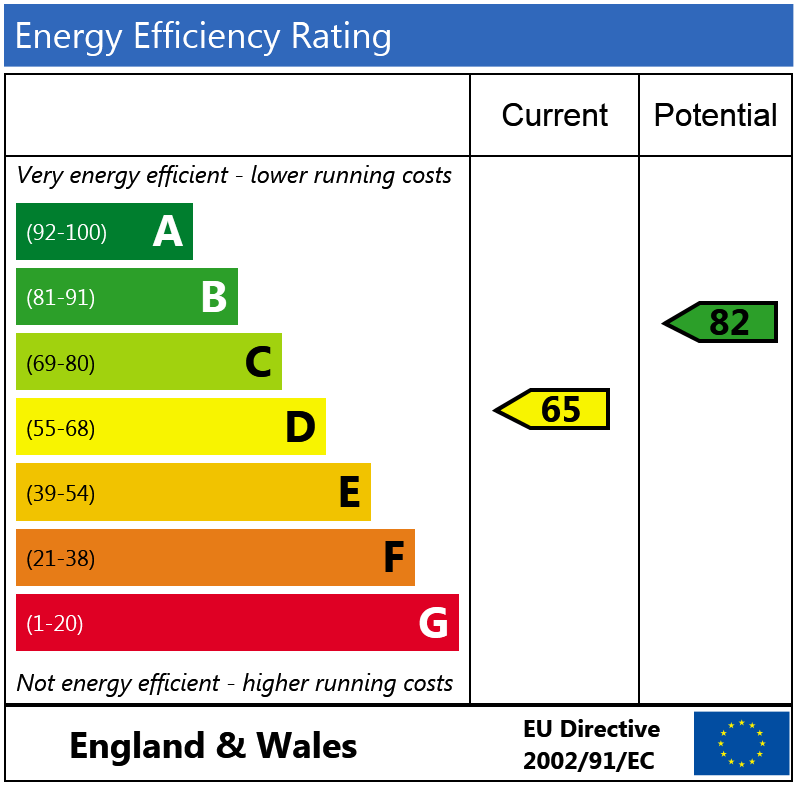 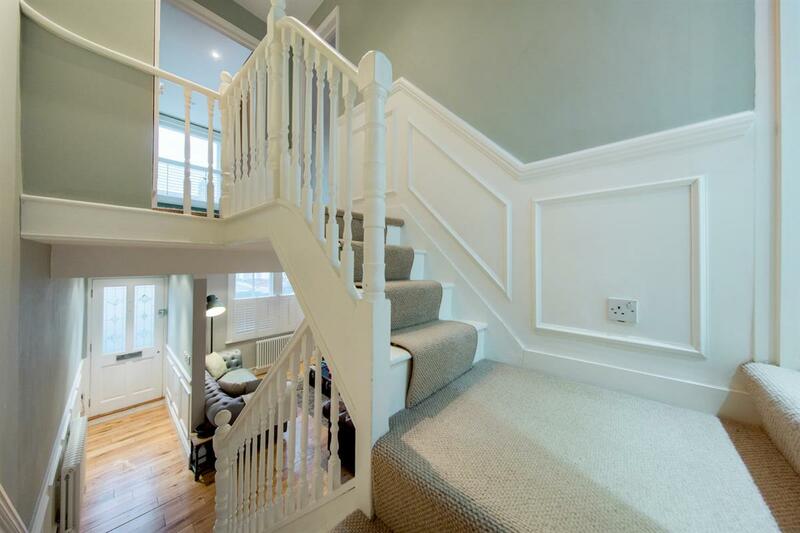 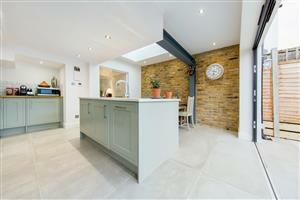 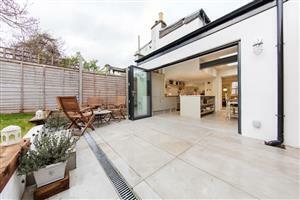 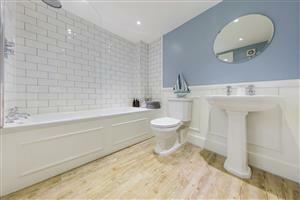 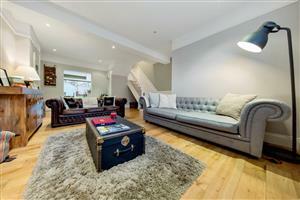 A stunning 2 bedroom period cottage recently renovated to an exceptionally high standard. 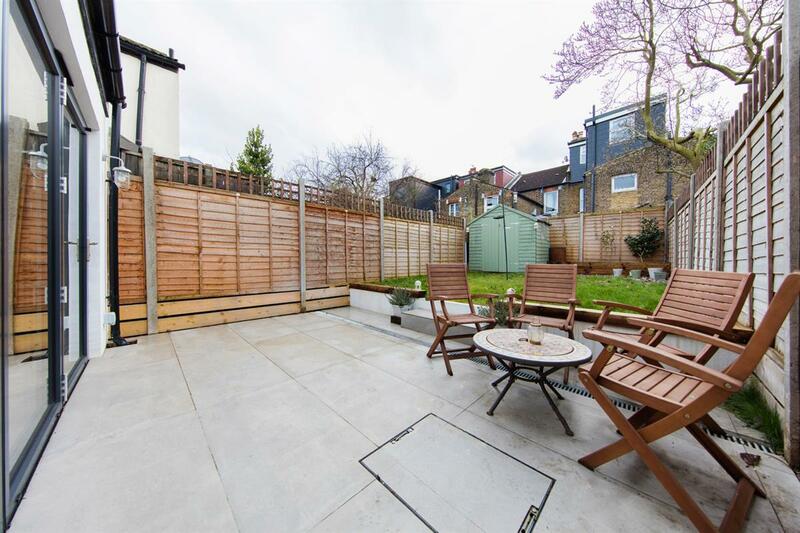 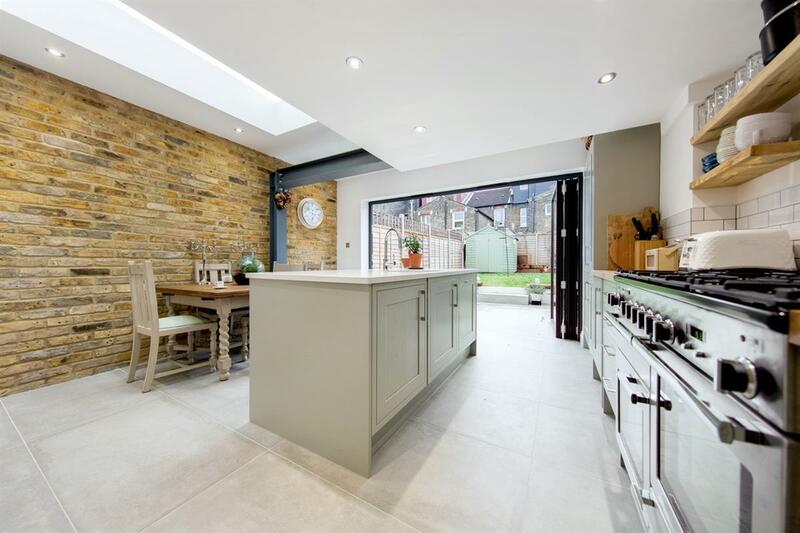 The ground floor comprises a spacious double reception room leading to a beautifully designed kitchen/diner featuring an exposed brick wall and bi-folding doors opening onto the pretty rear garden. 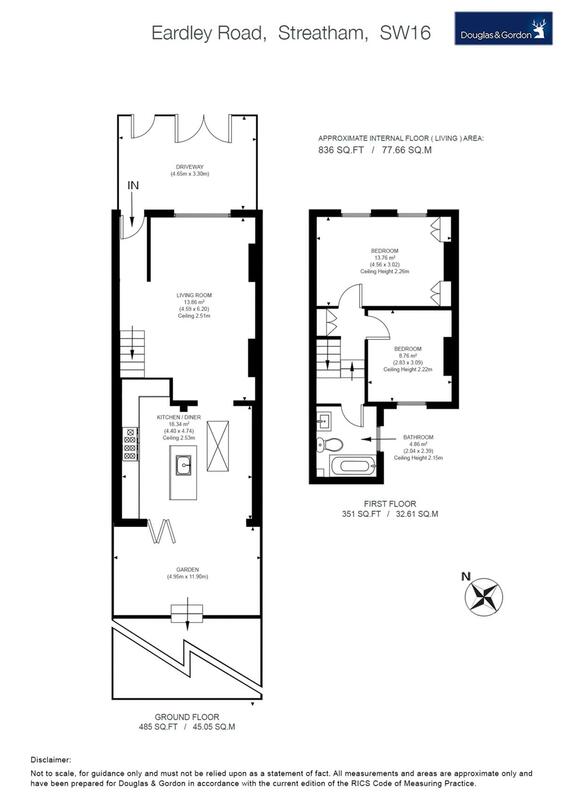 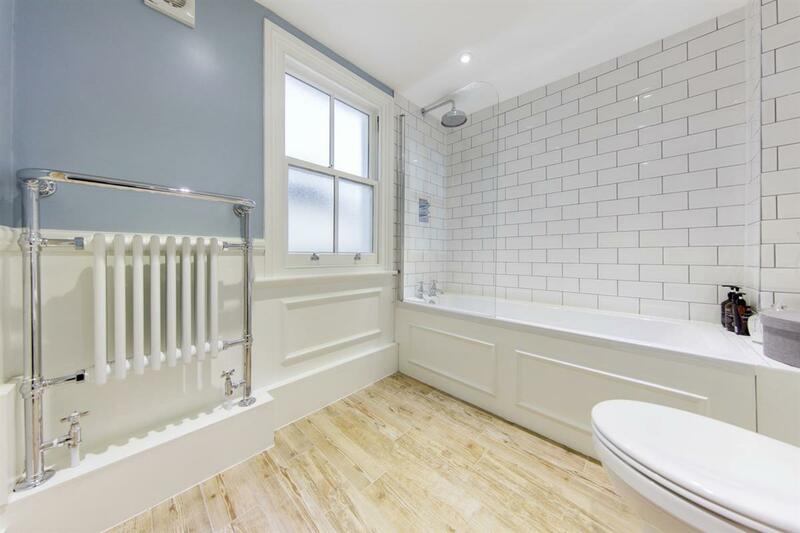 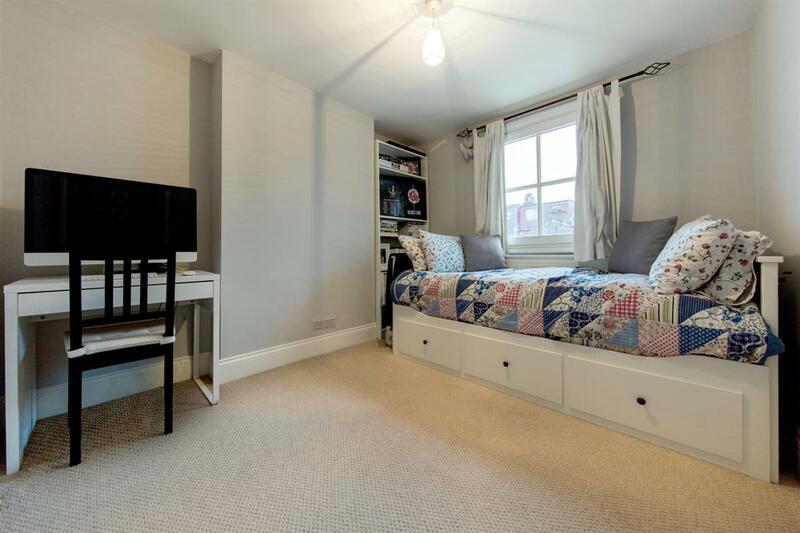 There are two double bedrooms on the first floor as well as a large family bathroom that combines both contemporary and period style perfectly. 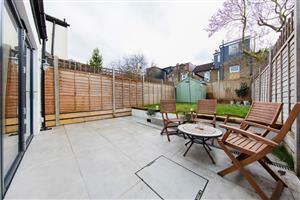 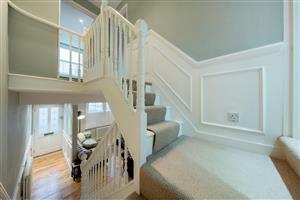 This charming house offers excellent entertaining space and comfortable family living.